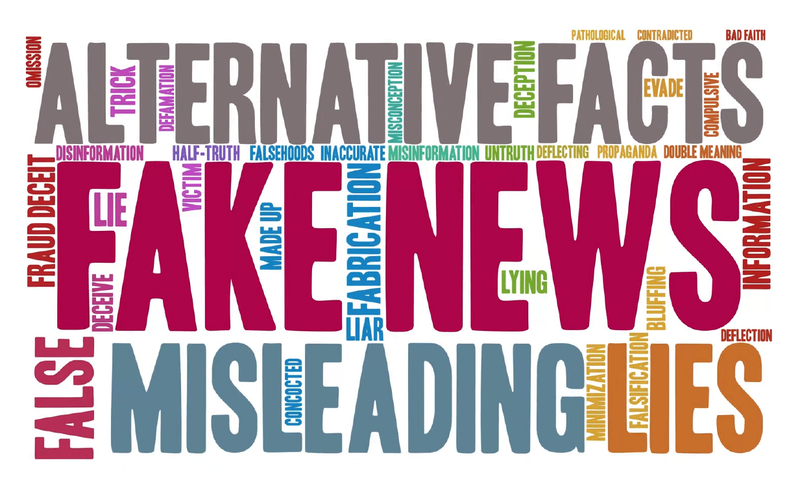 Article submitted by City of Sedona AZ and written by Steve Mertes, its Chief Building official. 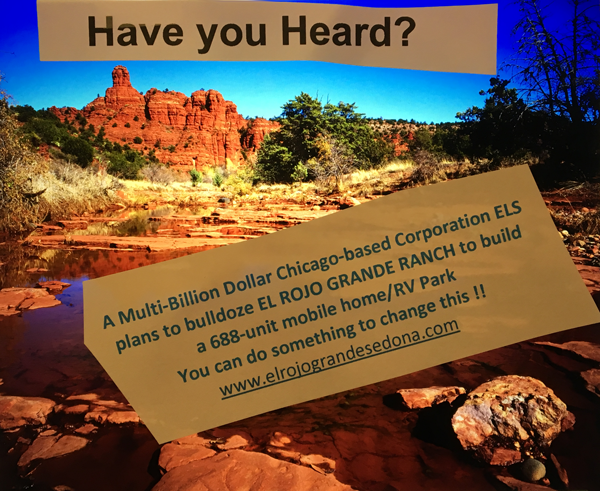 Sedona AZ (June 14, 2018) – All communities need building codes to provide for the safety, health and welfare of the community. 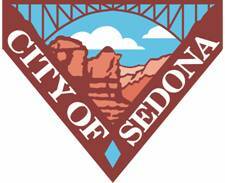 As the city’s new chief building official, I am committed to ensuring that all residents, business owners and visitors have confidence that Sedona’s buildings and structures are safe and sound. It is my goal as a building safety professional to foster communication and cooperation between residents and all involved with the construction industry to provide a safer, more sustainable-built environment. This can be a tricky question to answer because projects requiring permits vary depending on a number of factors. Even the simplest job may require some level of approval. Prior to constructing, altering, renovating, adding an addition to, demolishing, or changing the use of, a building or structure, give us a call at the Community Development Department to discuss your project so we can guide you through any necessary approvals. The approval process requires documentation that clearly portrays the nature and extent of the proposed work as well as a completed permit application submitted to the department for review and approval. 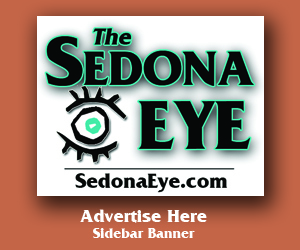 The permit application is routed to building safety, planning and zoning, and engineering professionals for review; based upon the type of work being proposed it may also be routed to the Sedona Fire District. With detailed plans and a comprehensive plan review, the city can verify code compliance and safety, and allows the applicant to know what is permitted before they spend time and money on work that might not meet code, and might have to be removed or redone. Once plans are approved and the permit issued the work will be inspected at designated progress points to verify code compliance and compliance with the approved plans. Although the process might seem cumbersome, the benefits are worth it. In my 30 years in this field, I have seen many cases of someone who, without a permit and city oversight, has constructed something on their own or paid a contractor a healthy sum only to discover serious issues after the work is completed. These issues can hide and fester, unknown to the property owner, until they become major problems. Even when work is done well, bypassing a permit can lead to headaches down the road. We frequently receive inquiries about whether work on a home was done with proper building permits. Sometimes real estate professionals lose sales when a prospective buyer finds that work was done without a permit. Obtaining an “after-the-fact” permit can be harder, more costly and more time consuming than getting one at the start. In order for the city to sign-off on construction work, we must confirm code compliance of each component of the construction, which could mean digging up footings, and opening walls and ceilings. The bottom line: we are here to help. We help protect the people who live in, work in, and visit Sedona. Please stop by or call if you have any questions about building projects including whether you need a permit, what types of inspections are needed or what is required by code. Together, we’ll get you through all of your permit needs and projects. thought Karen Daines was given this position? you mean there’s another layer of money? Juhlin leaves & 2 people at city hall get more than her salary & raises? explain this change & pay city council???? getting a little tired of no transparency & money spent for nothing worth it. I work in construction in the Verde Valley. This new guy was hired a while ago because the other guy retired. Its not a new position.